We are a new health and massage spa in Ballards Lane just a five minute walk from Finchley Central Station. 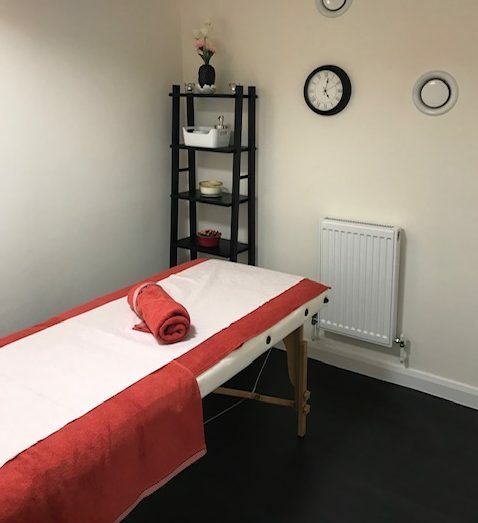 We offer a range of health and massage services including Chinese Tuina Massage and Chinese Medicine, see more services below. Our opening times are from 11am to 9:30pm 7 days a week.